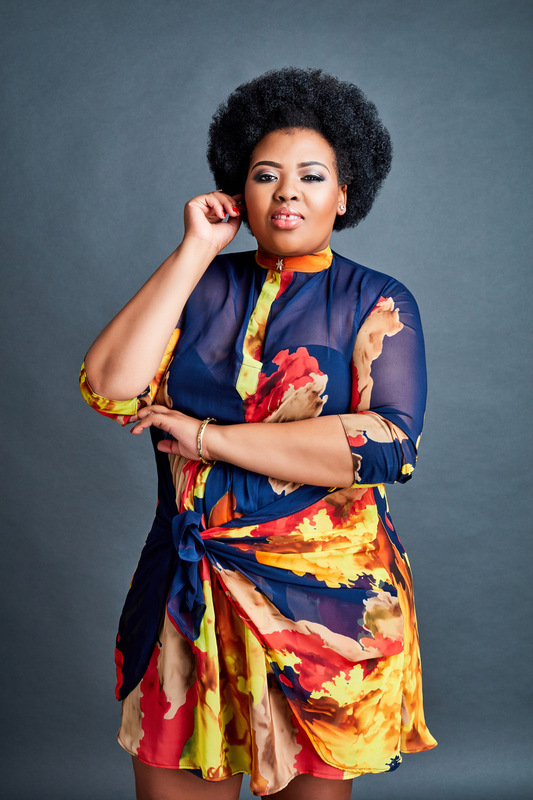 Fresh, infectiously vivacious and fun – nobody creates a first impression like Anele Mdoda does. 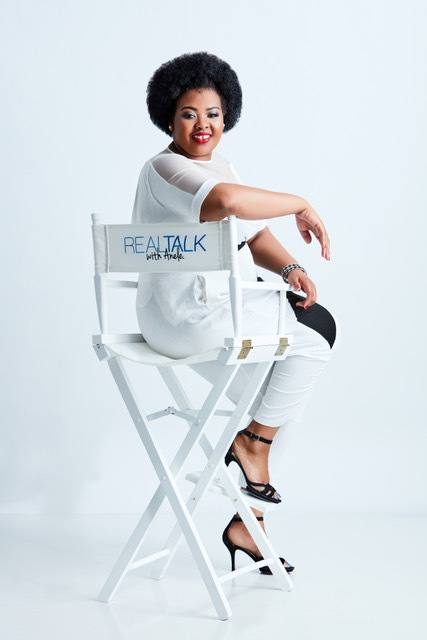 Her personality is larger than life, and so is her funny bone, winning the hearts of listeners on her new breakfast radio show (947) and warming the hearts on her television show (Real Talk with Anele) on SABC 3 (currently in season 3.) 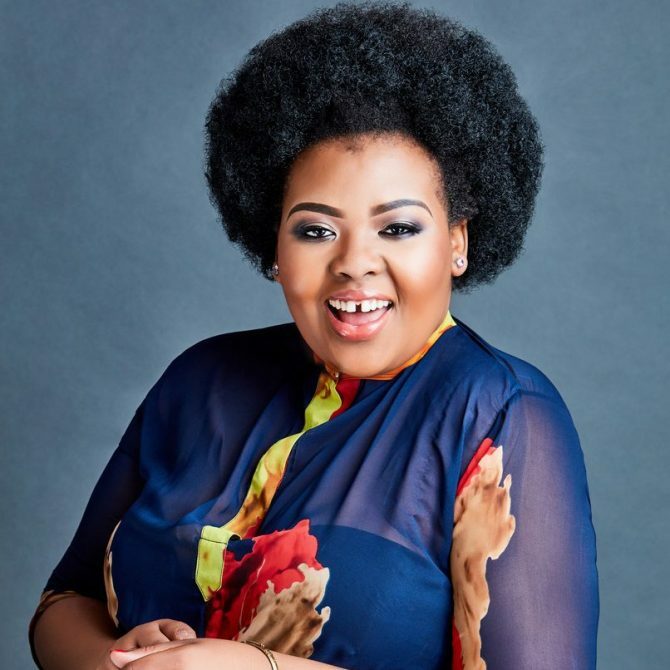 With her unique wit and charisma that she injects into everything she does – Anele is entertaining and funny off-the-cuff, whether she’s pulling legs at a comedy roast, hosting the socks off at an event, being a judge on Mzansi Magic’s ‘Clash of the Choirs’, as a guest presenter on VUZU or bringing some electric value in endorsing an advertising campaign – whether you’re making traffic more bearable by listening to her on 947 Radio or simply checking out her latest tweets. Anele is the quintessential South African go-getter in the entertainment business – always giving 110% to anything she takes on. Nothing can sum her up better than her Twitter bio: ‘Be as interested as you are interesting’. She has fast become a firm favourite on Twitter (right up there in the Top Ten people with most followers in SA) – and a highly sought-after emcee. And to top it all off – she can perform any of Beyonce’s song with all the passion (although, perhaps not quite the ability) of Queen B herself. She is the first woman in South Africa to host a solo drive time show and is also known for her on-air partnership with Grant Nash. 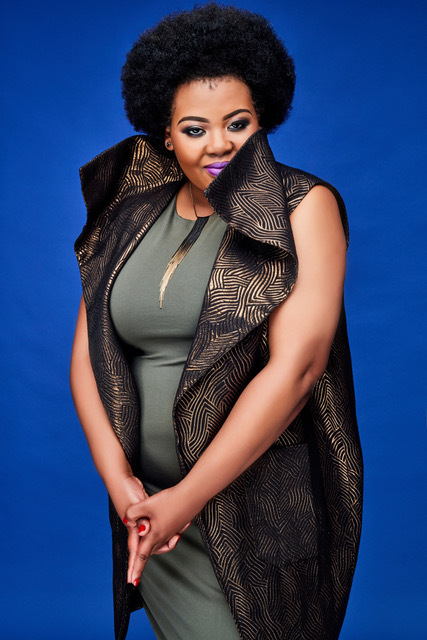 Anele began her radio career as a DJ at the University of Pretoria in 2004, where she was studying politics and international relations. There she met Grant and the pair discovered an on-air chemistry. 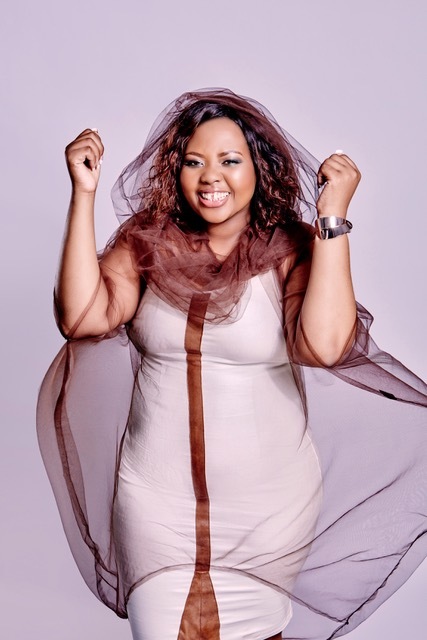 Anele landed herself the position on Highveld Stereo in 2007. Needing a co-host, she suggested Grant as her partner and the pair hosted a successful weekday evening show for a year. Anele and Grant moved from 947 to national radio station 5FM where they took over the 12pm to 3pm slot and became household names. She was rated as the “hottest thing on local radio” by South African radio legend Alex Jay in a September 2008 interview. Anele has also co-hosted with Rob Van Vuuren of the SABC2 reality competition SA’s Got Talent, based on the Britain’s “Got Talent” format, which premiered in October 2009. She also took part in the reality celebrity dance competition Strictly Come Dancing, from September to December 2008. Her professional dance partner was Brandon Eilers. Amongst her achievements, in 2012 her book It Feels Wrong to Laugh, But…. 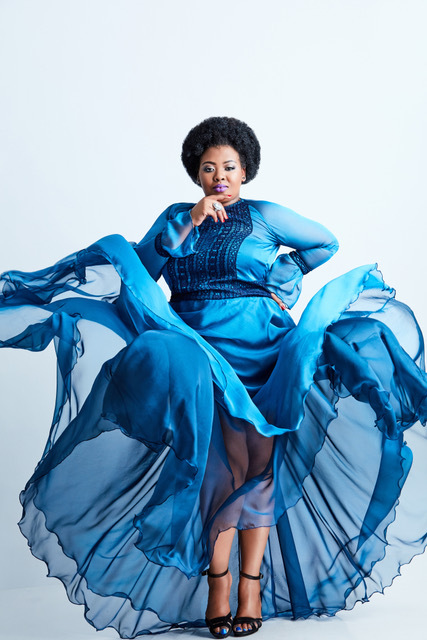 was published where Anele discusses everything from radio to hair weaves and owning your size. During the 2012 SA Style Awards she was named as the overall winner of most stylish South African of the year. Also in 2013, she was the host of the M-Net docu-reality series Dream School SA; and in 2014 was once again the judge for Miss South Africa and she began co-presenting the SABC3 talk show Tongue in Cheek.